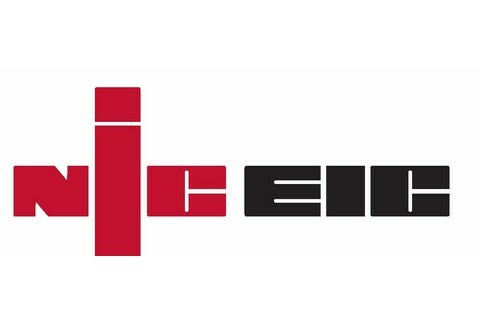 As a leading Electrician in Worcester, a member of Which Trusted Trader and the NICEIC, I like to be on top of my game when it comes to providing useful information to my customers. This could be related to the latest technology for the home or an improved safety device that could bring peace of mind to you and your family. An SPD is a safety device that protects, or more accurately, dissipates the surges of electricity that comes into your home, office or factory. These surges or sudden increases in normal voltage are usually caused by lightning strikes and could, without any protection, damage electronic or low voltage equipment. An SPD is usually fitted in the main electrical distribution board in your property and is designed to dissipate any over voltage in the incoming supply down to a safe level by diverting it safely to earth. If you are looking to update your fuse board is the ideal time to get an SPD fitted as most manufacturers have designed SPD’s to fit in their boards. If you have had a new board installed which doesn’t have the space to fit an SPD, it is possible to fit a separate unit next to fuse board which will work in the exactly same way as if fitted inside the main fuse board. The most common ‘type 2’ version of SPD will be cheaper if fitted inside the main fuse board rather than in a separate module and will cost between £50 and £80 on top of a standard fuse board installation. An external one will cost a little more but a full breakdown of the total cost will be provided when you get a quote from your local electrician. The average homeowner may never be aware of the benefits, but if you have a lot of electronic equipment, and low voltage lighting, smart systems etc, would you, for the cost of an SPD, want to risk having to replace them all in the event of a ‘surge’. It’s a no brainer for me and its why I will be following the recommendation in the most recent electrical regulations, to install an SPD in all board upgrades. I thank you for reading this blog and any questions you may contact me on the email or phone number below.